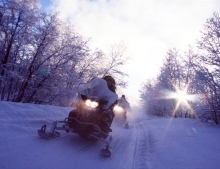 A winter break at Camp Ripan is the perfect way to relax and enjoy high quality Arctic adventures. 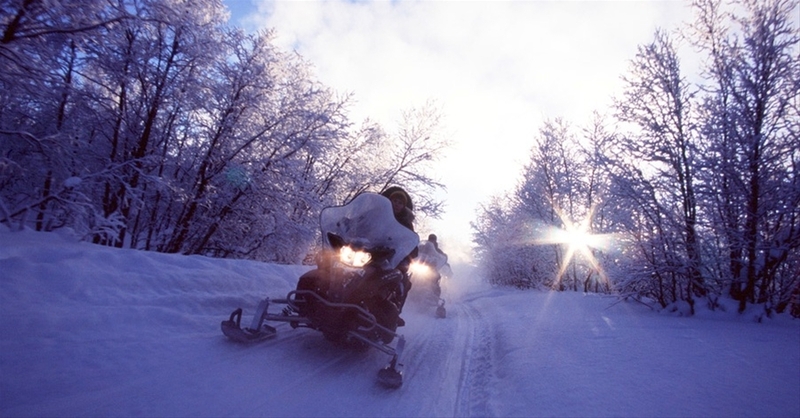 Enjoy the surroundings, eat great food in the acclaimed restaurant, and chill out in the spa after days filled with snow mobiling, dog-sledding and other snow fun activities. 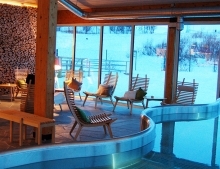 This three night break can be tailored to your requirements and can be extended to the world-famous ICEHOTEL or the Treehotel. 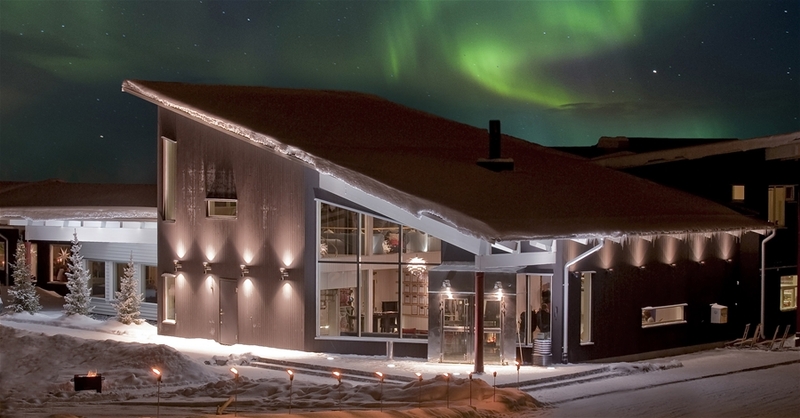 You can also search for the Northern Lights at the Abisko Sky Station. Fly to Kiruna via Stockholm. On arrival you will be met and transferred the short distance to Camp Ripan. 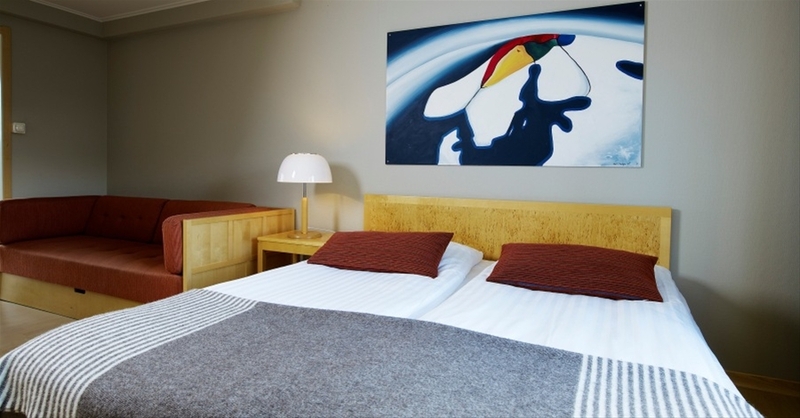 On arrival check-in to your cosy cabin room and explore the hotel and its surroundings. 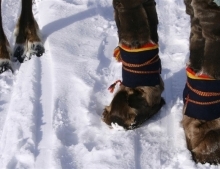 Depending on the time of your arrival you may have time to enjoy one of the many snow based activities the camp has to offer (see full selection below) or just relax and unwind in the snowy wilderness. 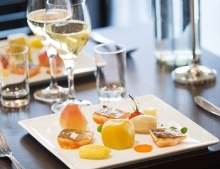 This evening enjoy a three course dinner in the acclaimed Restaurant Ripan, where the food of the surrounding cultures of Sweden, Sami and Torne Valley meet. Most produce used in the restaurant comes from these cultural regions, and each dish has its own history. The chef knows where the reindeer wandered and where the fish were caught. This morning after breakfast we will arrange for you to take part in one of the camp’s wilderness activities. 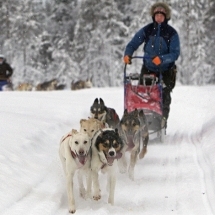 This could be an exhilarating forest tour by dogsled, or an exciting trip to Jukkasjarvi and the world famous ICEHOTEL. From 16:00 to 22:00 you are invited to visit Camp Ripan’s Aurora Spa, giving you the chance to gaze at the night sky whilst enjoying some rejuvenation. The spa features a panoramic window as well as natural materials to give a sense of relaxation. There are outdoor and indoor pools as well as a sauna, steam rooms and therapy showers and various treatments available. Your session in the spa includes bathrobes, towels, water and fruit. This evening enjoy another three course dinner in the restaurant. 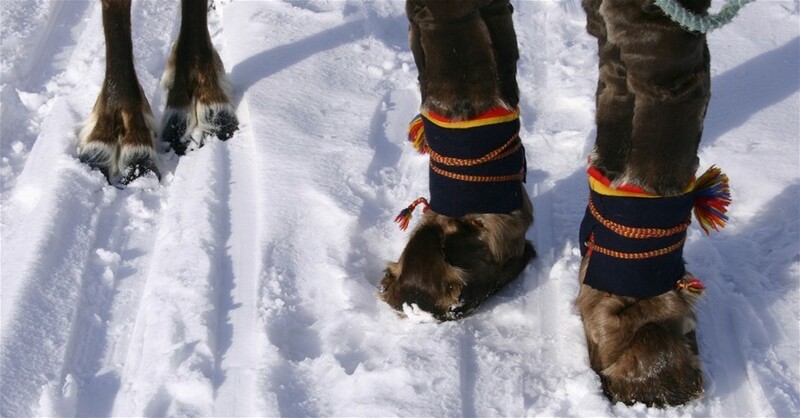 Today is free for you to relax and explore the area around Camp Ripan or you may choose to join one of the many activities they offer such as cross country skiing, snow shoeing, reindeer sledding, moose safari or an authentic Sami experience. 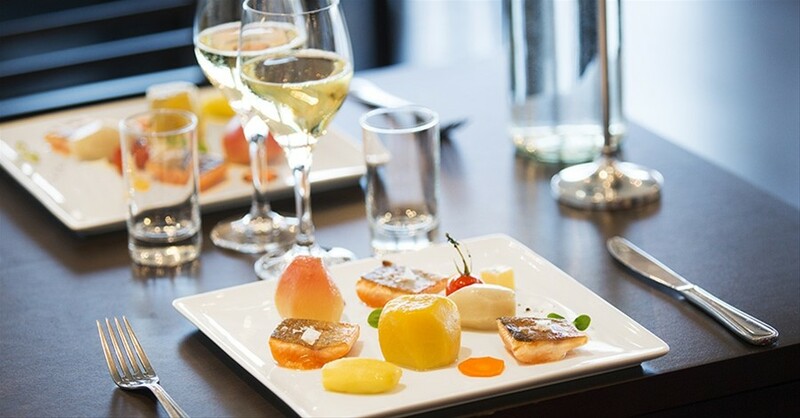 Enjoy another three course dinner in the restaurant. 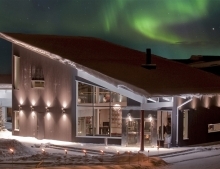 In the evening you may opt for one of the Northern Lights excursions on offer. 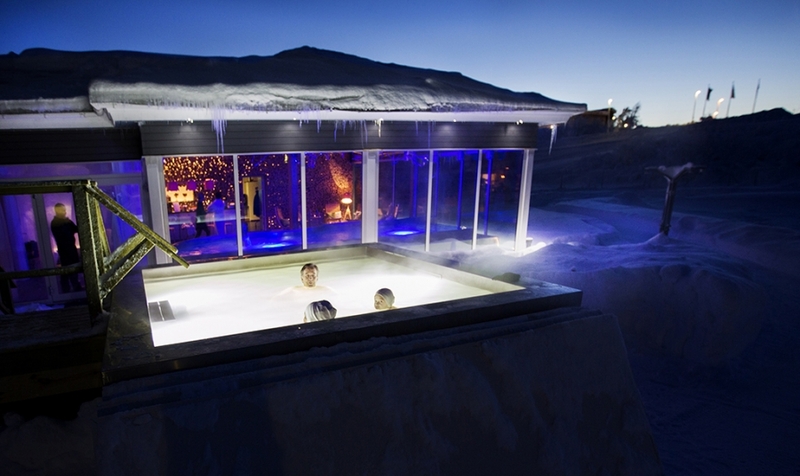 Today you will be transferred back to the airport for your flight home, or you could choose to extend you stay with a night in the world famous ICEHOTEL at nearby Jukkasjarvi from £245 pp or visit another destination in Sweden or Norway. From £795 per person (excluding flights) based on two guests travelling. Optional activities and excursions - we'll tailor your stay to your exact requirements. Please get in touch with the team here at Magnetic North Travel to receive a detailed price quotation. A fantastic trip once in a lifetime. Thought had been given to allow my husband and I who both have mobility problems to enjoy this experience. The accommodation and trips were first class, gained so much insight into the Sami people. Transfers were prompt using good vehicles. The northern lights were amazing, glad we took a tour to learn how to spot and photograph them. 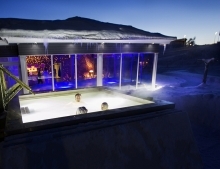 Ice hotel wonderful,even more special as met Betsies creator. 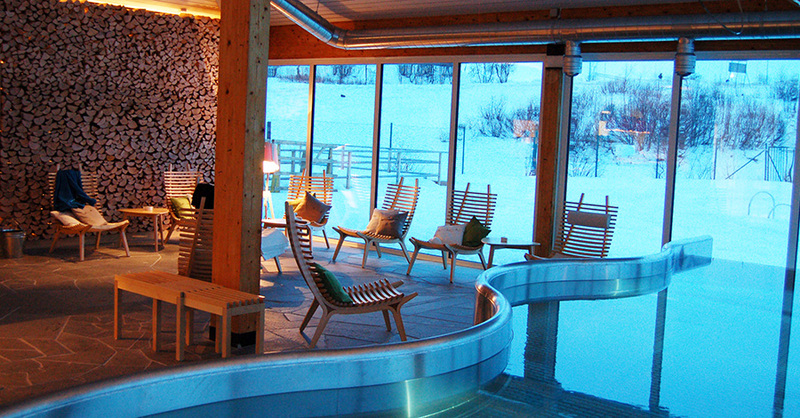 Would not hesitate to book with magnetic north travel again.a special thank you to Kirsi. by Sylvia Darigala, Leeds on Mar 03 . 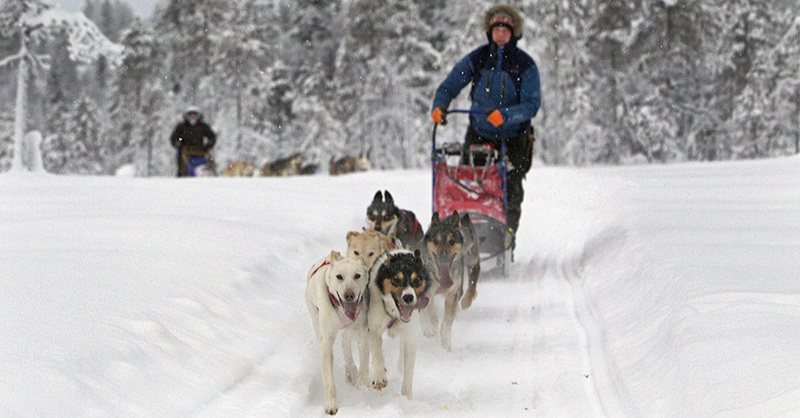 Sadly, we didn't see the Lights - but that's an excuse to go to the Far North again! 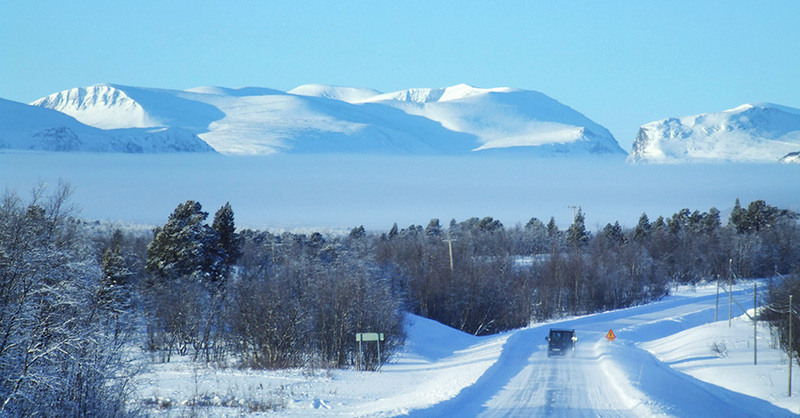 We fell in love with the beautiful scenery and the friendly people of Kiruna. The food at the Camp Ripan restaurant was very, very good. Breakfast and dinner was included in the price of our holiday but a look at the menu shows it is expensive, as things are in Sweden; you are paying for excellent quality and very good service. Our cabin was basic but clean and very warm. Our view (of a wire fence) was a little disappointing. But our outing on a dog sled was a real highlight - a wonderful day with an amazing guide who taught us so much about the local flora and fauna in particular, including how to recognise tracks in the snow, and nature and conservation in general. And our visit to the Icehotel was very interesting. Again we had a good guide. We would recommend both of these outings and, having spoken to other guests, it seems a visit to the space research station is also worthwhile. Snow mobiling looked fun, but it's a little too noisy and non natural for us. We were told the local ski slope was fun. We would recommend this holiday - but suggest that if you're hoping to see the Northern Lights from your cabin, you specify that you want a north-facing window, otherwise you could be there but unaware that the Aurora was in the sky. by Jill Stevens, Brighton and Hove on Feb 08 . Thank you for a well organised and hassle free trip to Camp Ripan in Kiruna. The cabins were exactly what my wife and I had in mind when we booked the trip - simple but very cosy. The hotel spa was outstanding and the restaurant food was decent. 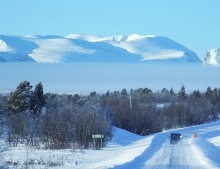 Unfortunately the chair lift at the Abisko Sky Station broke, so a visit was not possible, but we were offered a refund and the opportunity to re-book another activity, which we both appreciated. The cross-country skiing was hugely enjoyable, and many thanks to the instructor who came out in -27* and with a smaller group than normal so that we wouldn't be disappointed. We would use both Magnetic North and Camp Ripan again. by Thomas Pascoe, Redhill on Jan 11 .